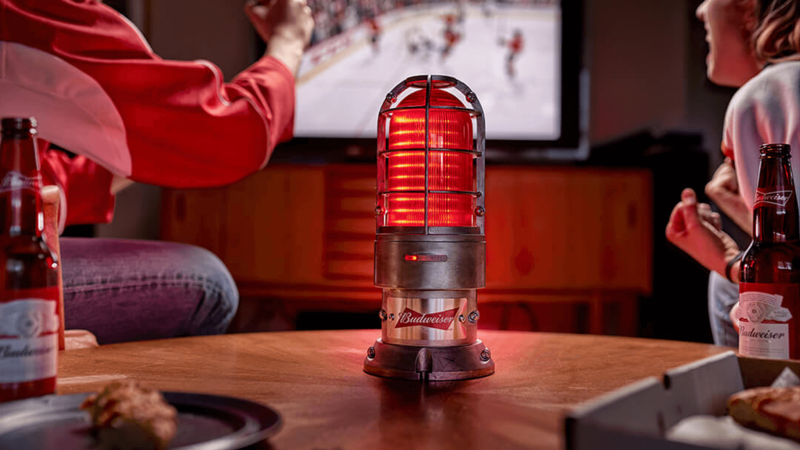 Budweiser sought to introduce and sell its “smart” hockey product in the US through increased media investment and a UX overhaul of its owned shop site. After a successful launch in Canada, Budweiser had aspirations of building a strong US footprint for its budding Red Lights e-commerce program. In addition to developing the product education content required, VaynerMedia was tasked with updating the brand’s existing direct to consumer site to optimize for mobile (which was posing UX hurdles at checkout, creating a below average conversion rate.) The team’s goal was to prove that with the right strategy and media investment, this venture could thrive in the States, too.